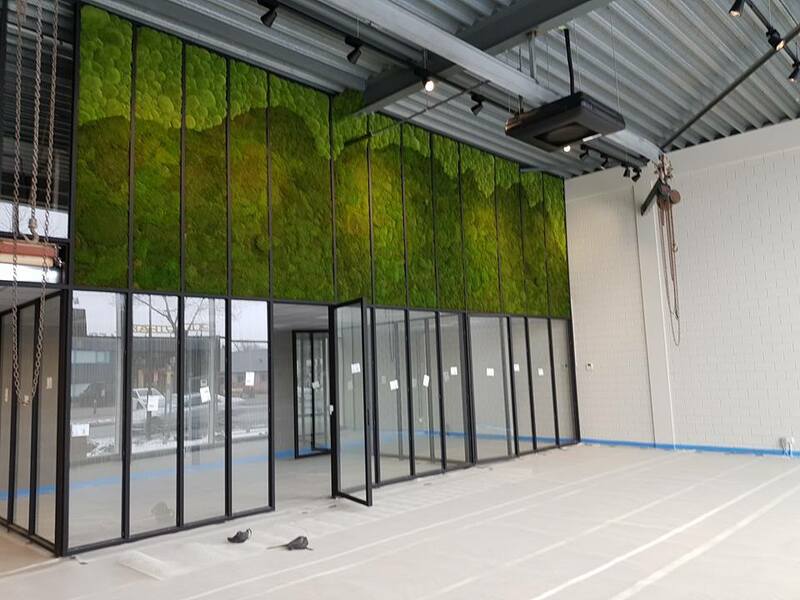 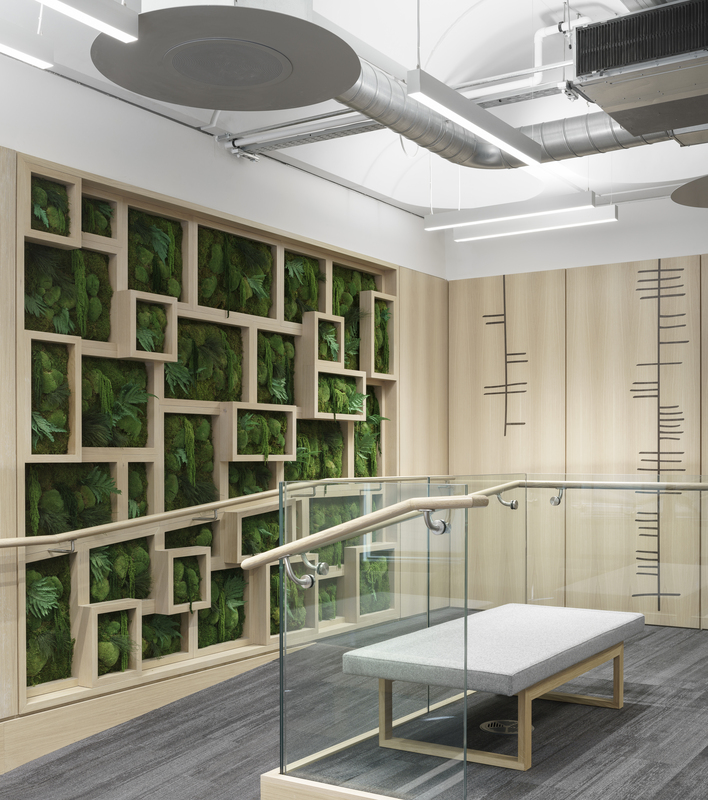 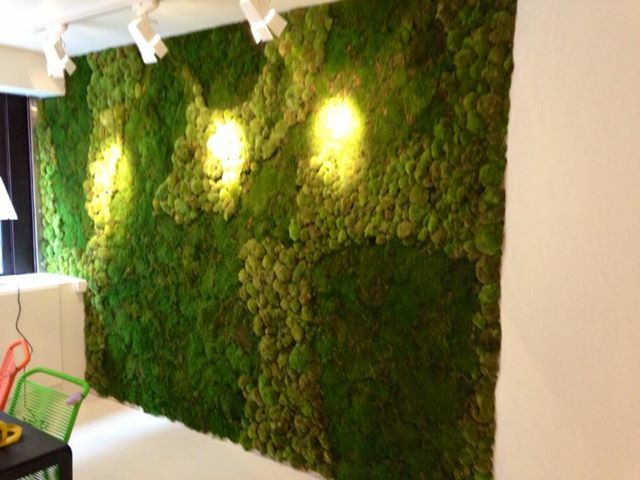 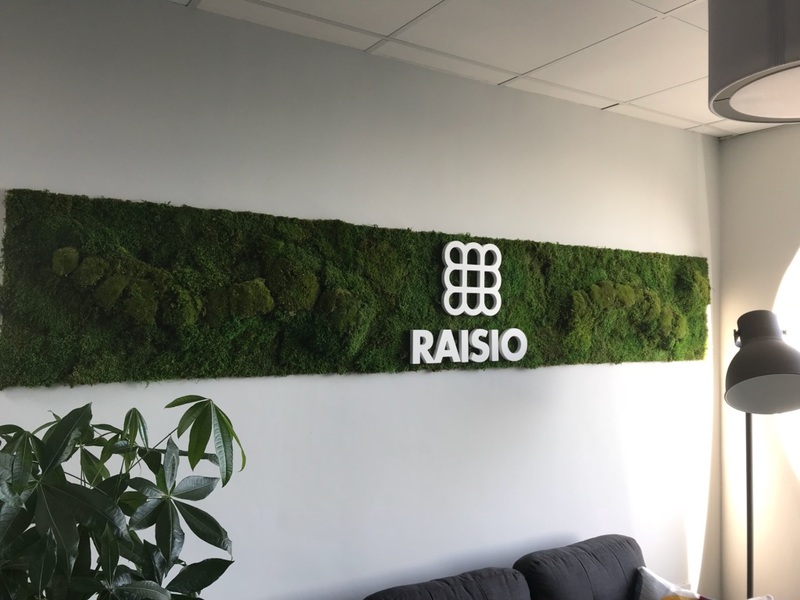 Our preserved green walls are custom made to fit your needs. 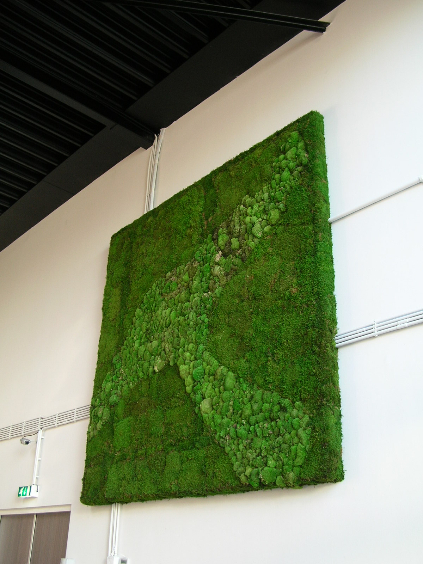 Preserved walls do not need irrigation or drainage, they are lightweight and require little maintenance. 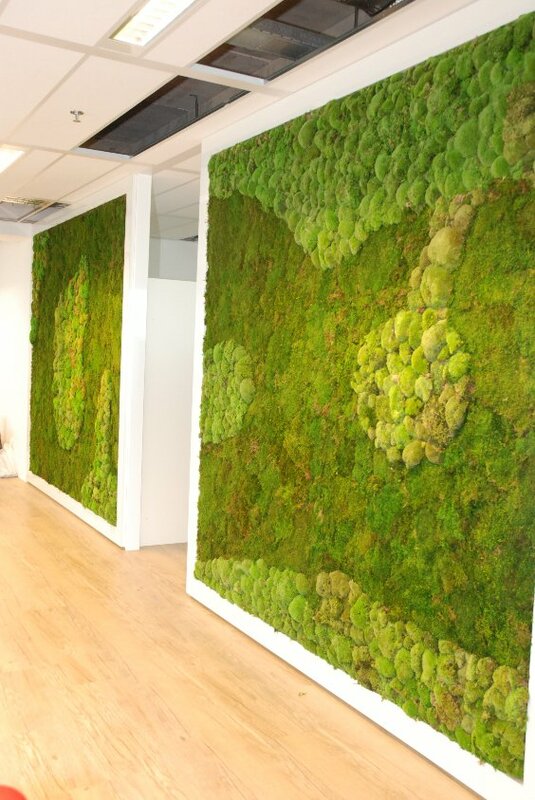 Green walls are not just decorative. 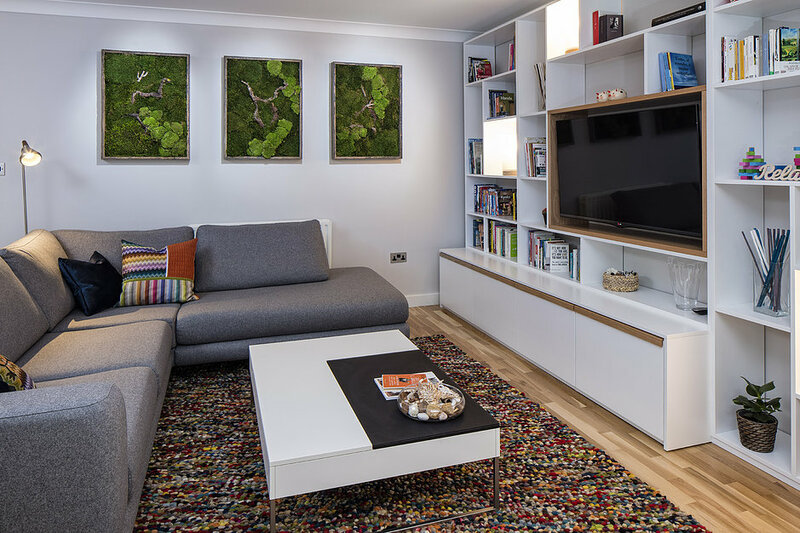 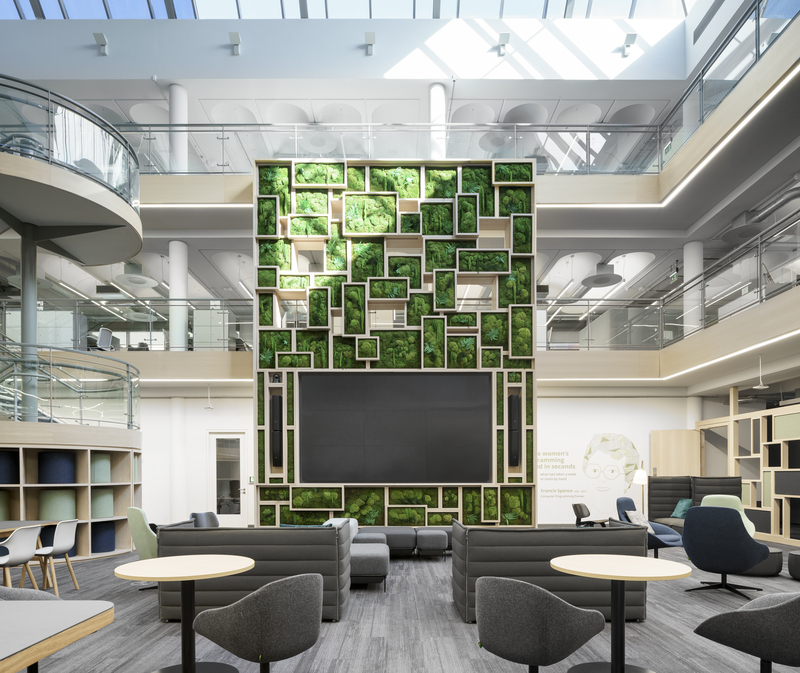 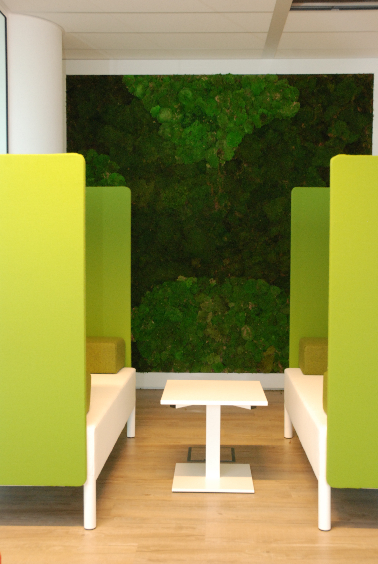 Moss has excellent acoustic properties making it the the perfect solution for areas where noise reduction is necessary.